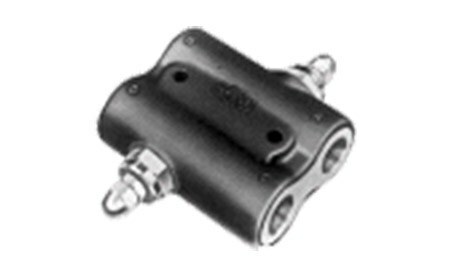 The Cross SRC series dual differential type relief valves are used to protect equal size cylinders or motors from external or shock loads. Oil which passes from one relief valve flows directly to the opposite side of the circuit, thus preventing cavitation. The swing circuit on a backhoe is a good application example.